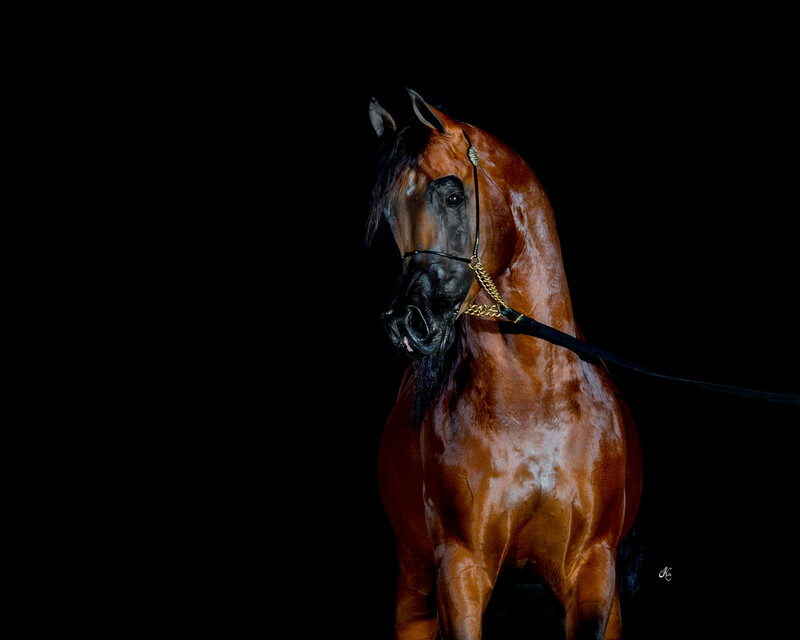 Thank you to the Arabian Professional & Amateur Horseman's Association for the nomination and the subsequent win of 2016 Arabian Halter Sire of the Year to our Bey Ambition. Everyone here at Rae-Dawn Arabians is extremely humbled, and honoured, to receive such a distinguished award. To be nominated was in of itself an accomplishment, especially amongst so many stallions whom we admire very much.